Find stories that will captivate you and your students, plus tips on how to get started. This article is part of Common Sense Education's Teacher Voices series, which provides a platform for diverse perspectives on teaching in the digital age. All ideas expressed are the writer's own. There are lots of teachers out there who love listening to podcasts and want to share that passion with their students. But many aren't sure how to justify using podcasts in the classroom. 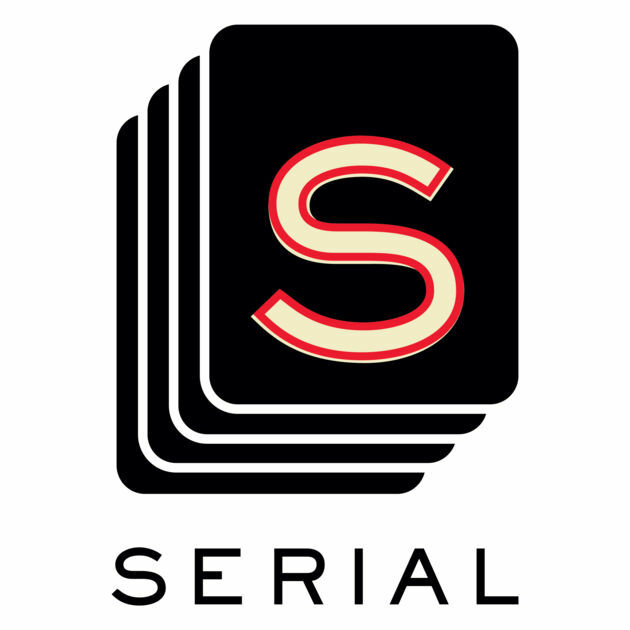 That's how I got started -- I wanted to use Serial as a primary text for at least a few weeks, but I wasn't sure how it would fit in with Common Core or how it might affect my students' reading habits. It turned out that, for a variety of reasons, Serial worked better than most texts I've assigned. Plus, I learned that using podcasts with transcripts actually increases literacy skills and vocabulary acquisition. Some teachers, on the other hand, come at podcasts from a different need. They want to mix it up in their classrooms or want their students to practice listening skills. That's also how I got started! After Serial was a big success in my class, I was still feeling around in the dark in terms of finding other podcasts to use, and I was still experimenting with the best way to play the episodes. Good news, rookies: It's really easy. In fact, it's much easier than checking out books or making copies of short stories. With just a little preparation, playing a podcast in class is as simple as hitting a few buttons. If you're new to podcasts as a medium -- or maybe just looking for some fresh recommendations -- you're not alone. I asked my fellow educators for their favorite episodes, then considered some student-appropriate episodes that my high school classes have really liked and came up with a small but solid list of must-listens. It's organized into two categories: podcast episodes that can be shared with students in certain classes (grades 9-12), and episodes teachers might find personally interesting (but aren't for students). One important note: The student recommendations here are for teens and up since some of the themes are too mature for younger students. (You can find ideas for younger students here.) Don't miss my tips at the end on how to get started. Trust me, it's easy! Episode description: Introducing the essential details and providing real interviews with the main characters, Sarah Koenig reports on a true story from Woodlawn High School in Baltimore. A popular high school girl disappeared after school one day, and six weeks later detectives arrested her ex-boyfriend, Adnan Syed, for her murder. He says he's innocent, but his "former friend" with a penchant for lying gives the police a semi-believable eyewitness account, and another girl offers semi-believable alibi testimony. Somebody is definitely lying -- but who? The reasoning: Let this be your starting point. In all my years of teaching, no text has offered a better opportunity for students to practice their analytical skills. Students willingly and excitedly assess the evidence, judge the characters, dissect the testimonies, and break down exactly how Koenig crafted a story that engaged more listeners than any podcast in history. My wife and I published lesson plans shortly after this season finished, and we get a lot of encouraging feedback regarding student engagement, particularly in classes that are typically low-performing. Episode description: It's an age-old question with no agreed-upon answer: What should teachers do with misbehaving kids? Using compelling interviews with teachers, a parent, and even a child himself, this episode explores the possibility that the most popular punishments actually may harm kids in significant, long-term ways. The reasoning: This episode is great for both teachers and students. A fellow teacher liked it so much that he went out of his way to recommend it to me. I loved it and then shared it with my class. They really like the story, particularly the little boy's voice. Meanwhile, it gives me a great opportunity to introduce the concepts of classroom discipline and institutional racism while teaching different rhetorical strategies modeled by the narrator. 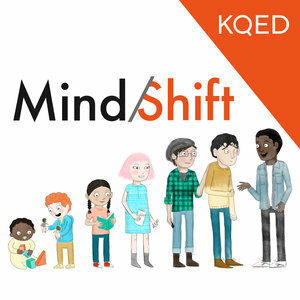 In the MindShift episode highlighted for teachers below, you can actually hear clips of me using this episode in my class. Episode description: Sergeant David Mascarenas is the dive supervisor for the Los Angeles Police Department, and he faces an unusual dilemma when there is potential evidence located at the bottom of the La Brea Tar Pits. Should he risk his life on this unique endeavor, or should he give criminals the idea that there's a safe place to dispose of their evidence? 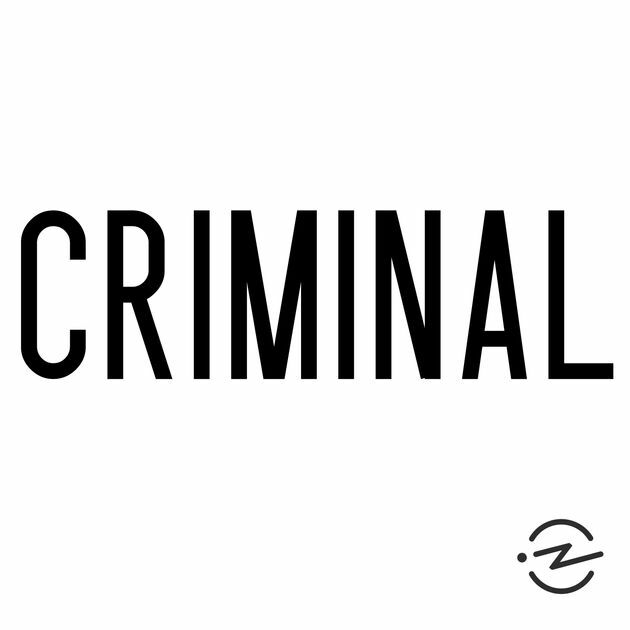 The reasoning: I used this podcast a few times in my criminal justice elective course. Some of the episodes are definitely exclusively for adult audiences (some of the crimes are dark, and/or some of the details can be pretty intense), but this is a school-appropriate episode that entertained the class while giving them an idea of a particular type of career in which they might be interested. Episode description: When a juror decides on the guilt of a defendant, are they allowed to ignore the law? Can they declare "not guilty" if there are mitigating circumstances (like somebody who steals a car to save a child) or if they flat-out don't agree with a certain law? How much power do "we the people" have? How much should we have? This episode looks at the very interesting legality and ramifications of "jury nullification." 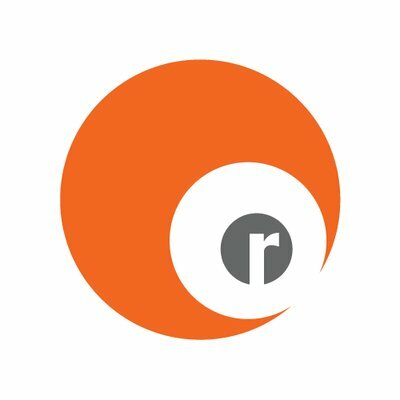 The reasoning: I really wish Radiolab included transcripts, because they're right up there with This American Life in terms of interesting content, narrative technique, and production quality. 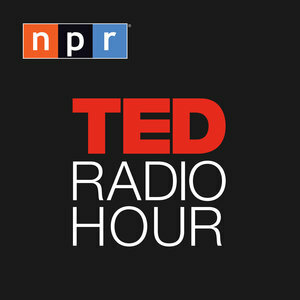 I highly recommend Radiolab for adults, and many of their episodes can be studied in class. The students in my criminal justice elective class liked this episode so much that I also used it as a text in my English class. 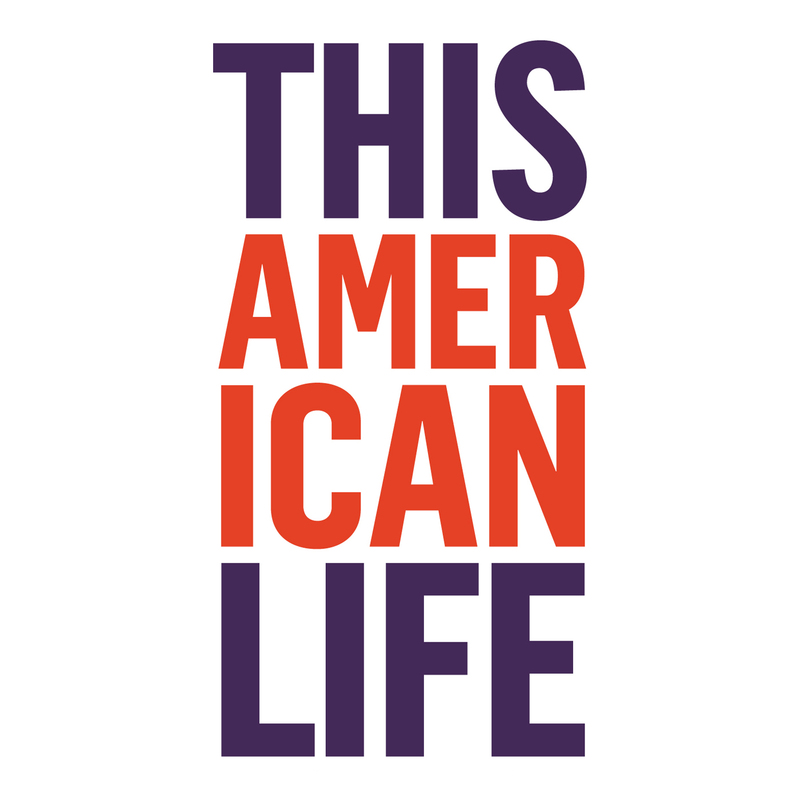 Almost anything produced by This American Life or Radiolab can be fruitfully used for literary analysis or modeling for almost any reading or writing standard, particularly in terms of form and structure. I naturally like to choose episodes in which the subject matter is interesting, and this one in particular created some interesting and fun classroom discussions and debates. Episode description: There are so many new ideas and perspectives on how to help achieve equity across school districts, but there's one idea that’s generally ignored despite the evidence that it works: desegregation. What happens when a district accidentally launches a desegregation program? Lots of drama. The reasoning: This episode includes audio recordings of a meeting of concerned parents regarding the desegregation of their school. The firsthand accounts of how school segregation and desegregation affect educators, parents, and students can help us build empathy with our school communities. It's a valuable perspective for any educators interested in school reform and closing the achievement gap. There's a second part, if you want to hear more. Episode description: According to circadian neuroscientist Russell Foster, we don't know much about one of our most basic needs: sleep. We know we need it to stay alive, but much about it remains a mystery. The reasoning: This episode is a personal selection of mine. I recommend it for teachers who are prone to shortchanging themselves on sleep in order to catch up on grading. My dream is that after listening to this one, everyone will put down the stack of papers and get some more shut-eye. Episode description: Ki Sung narrates and produces a podcast episode about how I use podcasts in the classroom. It mentions my use of Serial but provides a little "live footage" of me using the This American Life episode mentioned above, "Is This Working?," with my high school juniors. By the end, the students are creating their own podcast episodes. Assuming you want to use any of these episodes in your class, you might be concerned you aren't sufficiently "tech-savvy." Don’t worry! The following to-do list goes over everything you might possibly need to do or think about. In many cases, it can be as simple as turning on your computer and pressing "play." Decide which device you’re going to use. In many cases, you can just play the episode from the website by clicking the play button, so you can use your school-issued computer. However, some schools (like mine) occasionally block this from happening, so you'll have to download the podcast onto -- or stream it from -- a smartphone, an iPad, or any laptop. For example, I can't play Serial from their website, so I have to use my phone with its own data plan. Check your internet connection or download ahead of time. Similar to the warning above, don't assume you can download or stream a podcast using your school's Wi-Fi. My district's connection is great now, but it used to be spotty and slow. In any case, I use my school computer whenever I can, but I always have the episode downloaded on my iPhone before I get to class. Get speakers that are loud enough. Computer speakers typically work fine, as do portable smartphone speakers, fancy Bluetooth speakers, and even portable boom boxes. So long as you can plug your device into the speaker or stream via Bluetooth, almost any kind will do. I can almost guarantee you'll find decent used computer speakers at a thrift store for less than the price of a cup of coffee. Don't go buying new ones, unless you really feel like it. Set up a projector, print transcripts, or share transcripts when they're available. This way, students can read while they listen. You can read the longer story on why this is so important, but the short version is that reading the text while listening to it is extremely good for increasing your students' literacy skills. If you're at a one-to-one school, you can also share the transcripts with your students via email, Google Drive, or whatever method you typically use to share documents with your students. Eliminate distractions. I don't let students use their own devices to read transcripts because they often get distracted by social media, games, or even personal research on the latest updates from Serial. In a more positive way, it's a really nice, communal feeling when everyone is reading and listening together. Have fun! Don't worry -- you’re not getting away with anything or going too easy on your students. Your students are reading content-rich, college-level texts while listening to articulate professionals and then engaging in relevant literary analysis. You are crossing a very high academic threshold. So choose episodes they'll enjoy, and choose episodes you'll enjoy, and act like something special is happening (because it is). There's a certain undeniable joy we all felt as children listening to a great story being read to us, one that's available right at your fingertips. Want articles like this delivered directly to your inbox? Subscribe to our weekly Digital Classroom newsletter.